If Home Alone taught us anything, it’s that Christmas brings warm fuzzies to the hearts of burglars and thieves too. Of course, the Wet Bandits are caricatures, not real people. And according to criminology professor Dr. Janet Lauritsen, it’s actually summer, not winter, that’s “open season” for burglary, car theft, and general thievery. That said, December has a 22% higher than average rate for larceny than all months combined and the highest overall theft rates during the holiday season. Larceny often looks like packages lifted from your front porch or shopping bags lifted from your car, so around the holidays, when more packages circulate in the mail and more people go shopping, there might just be more opportunities for would-be thieves. So there’s good news, and there’s normal news. The good news is, the desperate Christmas thief trying to find gifts for their own family may be an overhyped myth. The normal news is, people may still be tempted to steal an untended box during gift season. 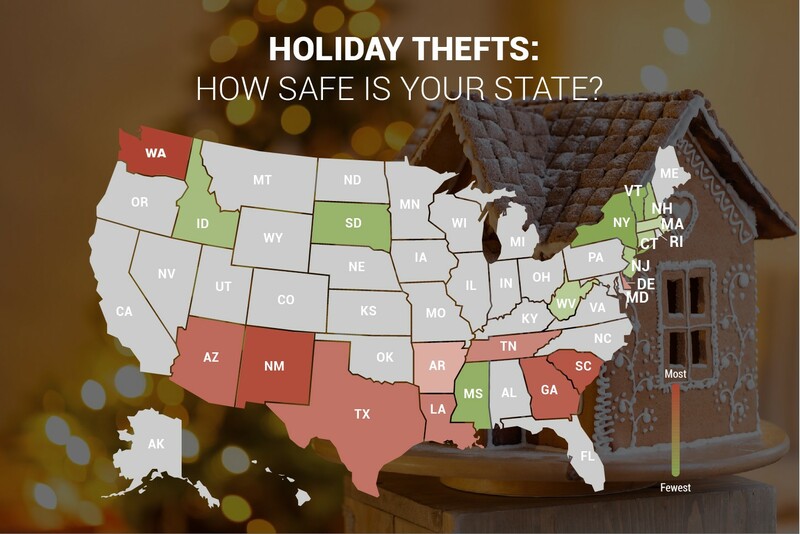 Just take the steps you normally do to secure the stuff you need and the people you love—and don’t forget to review the top and bottom 10 states for holiday theft below. If you live in a riskier place, now you know—and if you don’t, you can breathe a sigh of relief and have another hot chocolate. 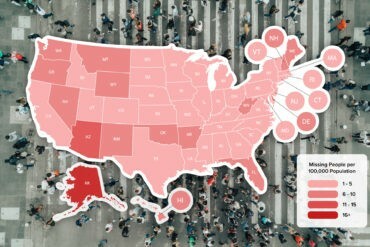 Next, we divided the tallies by each state’s estimated 2012 population to find the holiday theft rate per capita. 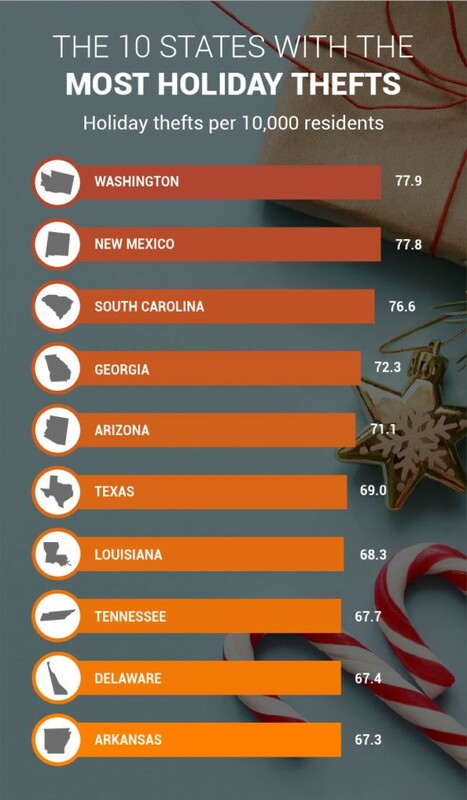 Finally, we ranked all states by their holiday theft rate per capita and reported the top 10 and bottom 10 states from that list. *Please note: We weren’t able to include Illinois and Florida in this analysis due to data reporting issues. Also, NIBRS data may not include all crime data in the United States because the data are submitted voluntarily by law enforcement agencies. 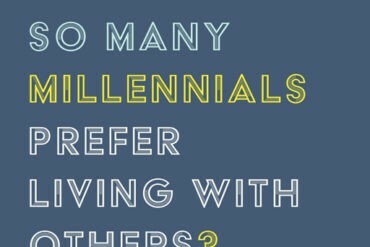 For this report, we pulled the numbers on four different types of theft as reported by the FBI (official definitions here). The first three types of theft are classified as property crimes, while robbery is classified as a violent crime. Larceny: Stealing or attempting to steal, but without breaking into a building or threatening the victim. Pickpocketing is included in larceny, as is breaking into a car (since cars are not considered buildings). Burglary: Unlawfully entering someone else’s property, with a key or by force, to steal possessions or commit any other crime. Auto theft: Stealing or attempting to steal a motor vehicle. Robbery: Stealing or attempting to steal property from a victim under threat of violence or actual violence. Larceny is the most common type of property crime during the festive winter season, with an average of 7,708 instances per month—as compared to the least common type, robbery, which averages 80 instances per month. Since robbery involves a personal confrontation with the thief, it’s a relief that it’s the least likely kind to experience during winter months. New York state has the lowest rate of holiday larceny and burglary and the 5th lowest rate of holiday auto theft in the country. Considering 1 million NYE partiers head to Times Square, on a single night, in a single city—and that pickpocketing is a form of larceny—those numbers are surprising. While New York ranks higher for robberies than the other three types of theft, it’s still relatively low on the scale—32nd of 48 states. 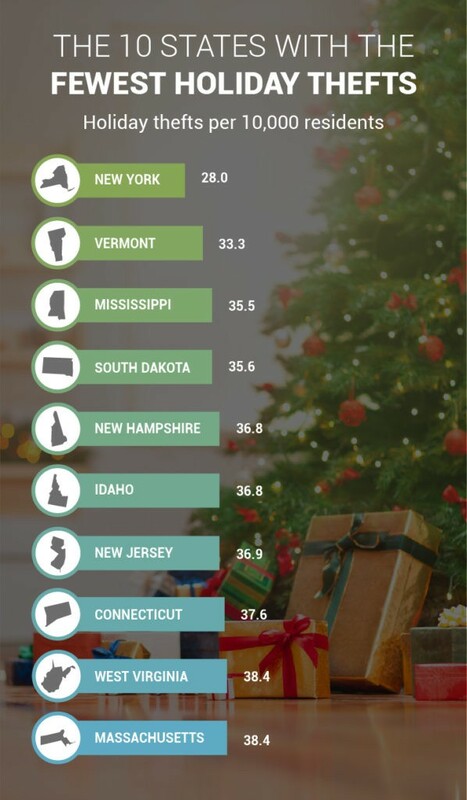 In Washington, the most likely state for holiday theft, larceny is the least likely type of theft to experience, with 5.6 residents out of every 1,000 reporting incidents during the holiday season. That leaves 72.3 reports of auto theft, home break-ins, and robbery. In California, an average of 41,499 auto thefts are reported during the holiday season. That would be like nearly half of San Bernardino households having a car stolen sometime between Halloween and Valentine’s Day every year.